Sweet Skunk taste with a physical effect. Rude Bud Auto Seeds Review. 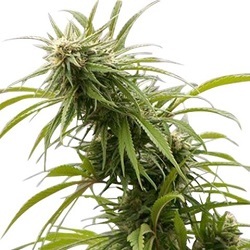 Autoflowering, feminized varieties of Cannabis are always meant to be easy to grow – they do, however, require some sort of attention and maintenance anyway. 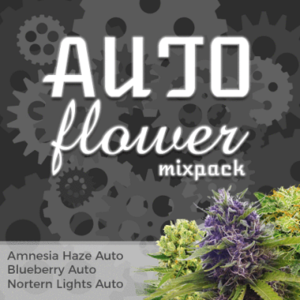 With some strains being less demanding than others, there could hardly be one more straightforward and foolproof than Auto Rude Bud from Zambeza Seeds. 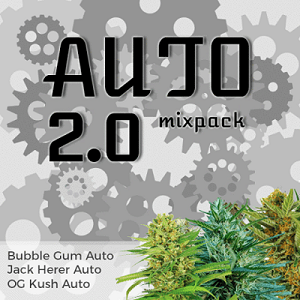 Auto Rude Bud is an autoflowering strain similar to the famous Little Dwarf. It was developed as a cross breed between a strong Indica plant – Happy Skunk – and the natural autoflowering Cannabis ruderalis. The genetics it inherited from the ruderalis enables it to mature virtually anywhere, flowering just weeks after planting. At the same time, the Indica trait makes the smoke produce a strong, physical effect. From a seedling to a fully grown female, Rude Bud requires just 8 weeks, with some plants ready for harvest as soon as after 7 weeks. 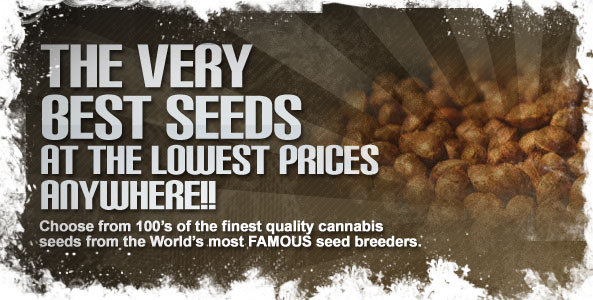 Being an autoflowering variety, it does not grow high – a mature plant reaches just 50 – 60 cm. That makes it a perfect choice for growers with limited space, both in indoor setups and those wishing to keep their outdoor location secret. 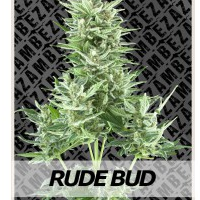 Despite its modest size, Zambeza Seeds Rude Bud gives decent yields of between 30 and 40 grams per plant. Sweet and strong, the smoke is average rich in THC and CBD and bears clear resemblance to its skunk origin. 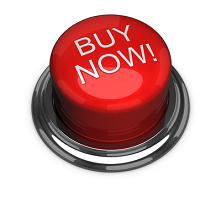 Perfect choice for growers looking for a plant that will produce high quality Marijuana without much hassle and care. The ease of growth makes feminized autoflowering Rude Bud worth considering especially for the inexperienced farmers.